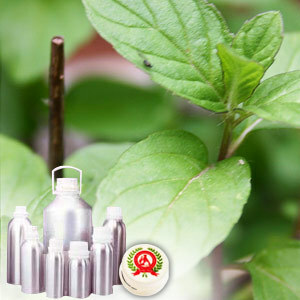 The Mentha Spearmint Oil offered by us is extracted from the Mentha spicata of the Labiatae family, commonly known as the Garden Mint. Obtained by the method of steam distillation of the flowering tops, the Mentha Spearmint Oil is a boon to the medical world because of its healing properties. Basil, eucalyptus, lavender, rosemary and jasmine. 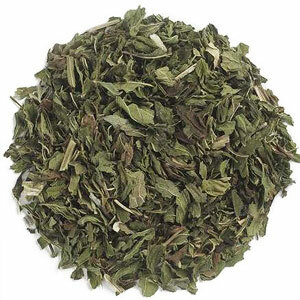 The Mentha Spearmint Oil helps to reduce the pain of headaches and migraines. It eases nervous strain, fatigue and stress and is very beneficial for the respiratory tract. Moreover, it assists in the cure of asthma, bronchitis, catarrh and sinusitis, as well as helps relieve pruritus, acne, dermatitis, congested skin and sore gums. 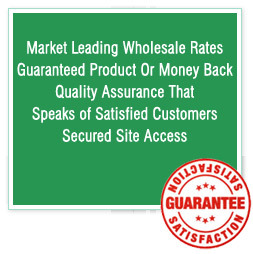 For these qualities, it is a much utilized element in the pharmaceutical industry.